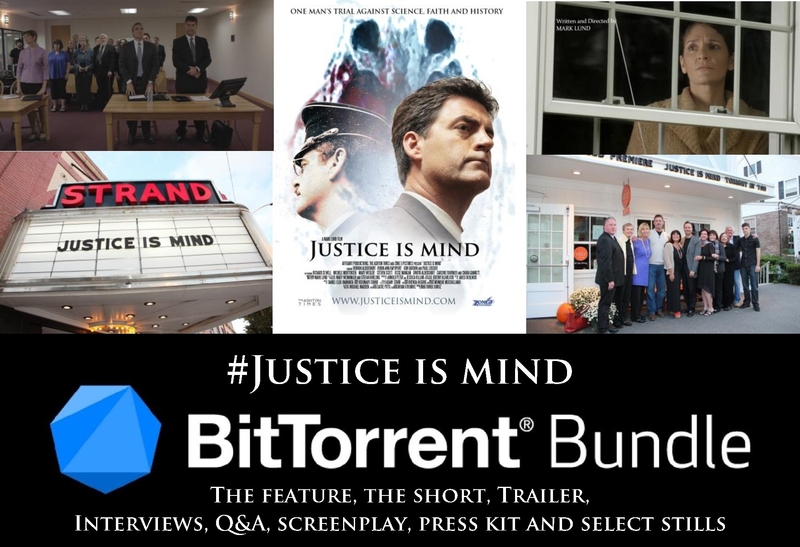 On Thursday Justice Is Mind arrived on BitTorrent Bundle! I largely learned about BitTorrent through the media around the film Hits and the journey that project took to reach that platform. Of sheer coincidence, Justice Is Mind and Hits share an actor by the name of Ken Holmes. Ken played Christopher Thomas in Justice Is Mind and is just amazing at promotion on social media. He does a masterful job of not only promoting himself but the films he’s involved in. 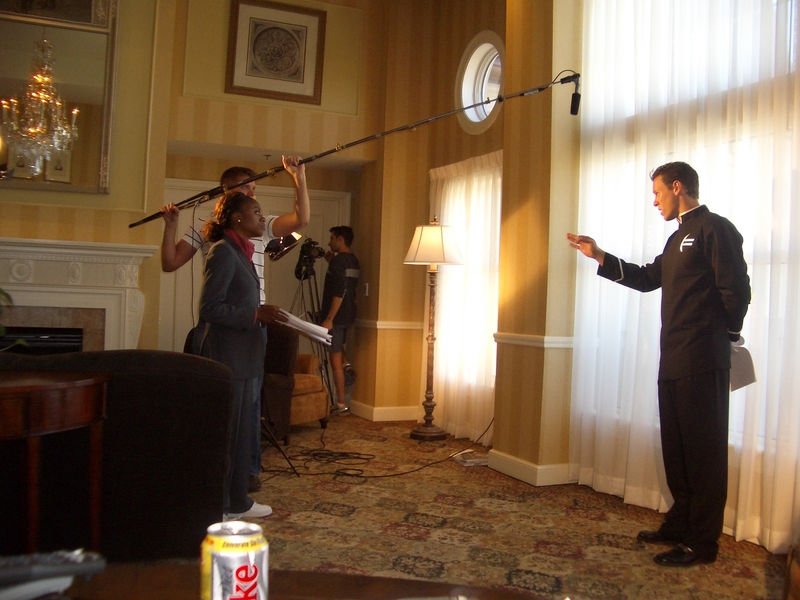 Actors take note this is what a director looks for – a talented actor who also understands the world of social media. On BitTorrent Bundle not only is the feature film available to both stream and download, but our bundle includes the trailer, short film, screenplay, press kit, interviews, Q&A and select stills. In essence, for $4.99 you have the whole Justice Is Mind experience from script to screen and beyond. I have to say working with BitTorrent has been great. Their customer service and attention to detail is first rate. Ken Holmes (l) on the set of Justice Is Mind in 2012. What I mentioned in my press release is that when I wrote the screenplay and business plan for Justice Is Mind these platforms didn’t even exist. Now, they command users in the millions. I revisited my business plan for First World and SOS United States this week as well. While First World did discuss VOD, it still incorporated DVD estimates. Let’s just say DVD has now been discarded as a revenue stream you can count on never mind estimate. As I just wrote SOS United States several months ago, largely and thankfully, not much had to be updated on that front. With some investor and production meetings coming up in April, I know I’m going to need updated versions of these plans. 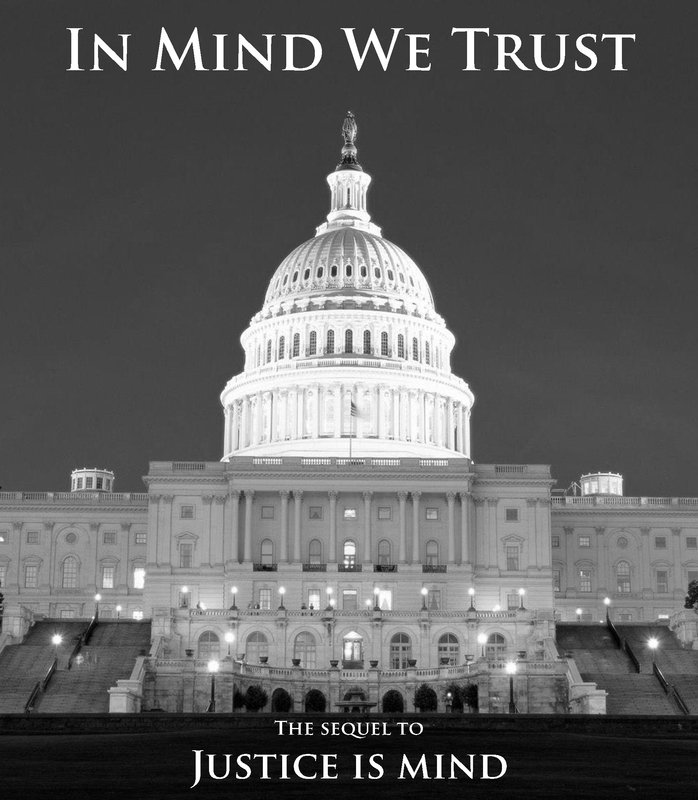 As I near the end of the business plan for In Mind We Trust, the one area of revenue that’s critical for distribution is theatrical as it develops media and creates the audience that drives initial VOD traffic. This past week a good friend of mine mentioned that he wants to turn one of his books into a screenplay. Nothing is more exciting than seeing the words you have written come to life. I remember to this day being on the set of First World watching the actors breathe life into characters that only existed on paper. To see it accomplished in a feature film like Justice Is Mind is a whole other milestone. In addition to sending him the script to Justice Is Mind, I also sent him this wonderful article by Jeanne Veillette Bowerman the Editor of Script magazine. I had the great pleasure of meeting Jeanne at the premiere of Justice Is Mind’s trailer at an Upstate Independent event in 2013. Watching First World come to life in 2006. At the Hotel Commonwealth in Boston. My advice is pretty simple for anyone that wants to get involved in the world of screenwriting. Remember, your writing is different than my writing. Watch films that you enjoy that have done well in the market and then hunt down their screenplays. Watch the film again and then read the screenplay. You’ll see how things are done in print and how they translate to the silver screen. But do ask yourself the following before opening your wallet, “By paying this fee am I helping my career or theirs?” Remember it’s your career first. The business plan for In Mind We Trust is nearly complete. This entry was posted on March 29, 2015 by markashtonlund. It was filed under General, First World, Justice is Mind, News, SOS United States, In Mind We Trust and was tagged with BitTorrent Bundle, David CRoss, DVD, film financing, film production, First World (movie), Hits movie, In Mind We Trust, Jeanne Veillette Bowerman, Justice is Mind, Ken Holmes, screenwriting, Script Magazine, sequel, SOS United States, theatrical distribution, Upstate Independent, video on demand.